In 1856, the 100th anniversary of Mozart’s birth, an association was founded with the aim of setting up a music school, with a library, archives and concert hall, devoted to Mozart. Various buildings in the inner city area of Salzburg were considered and eventually it was decided to buy the villa of the former interior minister, Josef von Lasser, in the Schwarzstrasse. Conversion work took place from 1910 to 1914 according to plans drawn up by Richard Berndl. The overriding style is late historicism characteristic of Munich, and elegant details were combined with elements of the local Baroque tradition, art nouveau and patriotic building art. In 1917 the board of governors of the International Mozarteum Foundation elected Bernhard Paumgartner unanimously as director of what was at that time a conservatory. This later became an academy and then the Mozarteum Academy of Music and Dramatic Art, and in the meantime it has achieved university status. During the period when Paumgartner was director, this educational institute experienced a great boom: in particular several music-theatre productions took place in connection with the “Mozarteum Opera Series” and it was thanks to his initiative that these performances took place in the Salzburg City Theatre (now the Landestheater). Financial problems of the International Mozarteum Foundation were offset by nationalising the teaching part of the foundation’s work in 1922 with the result that nowadays two completely separate corporate bodies exist. The Mozarteum University has in the meantime moved most of its departments into its own building on the Mirabellplatz. 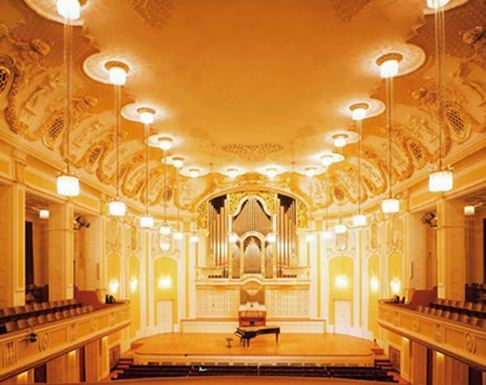 The International Mozarteum Foundation has cooperated closely with the Salzburg Festival ever since 1921: the Great Hall of the Mozarteum is one of the main venues of the concert series especially because it is excellent for the performance of chamber music. 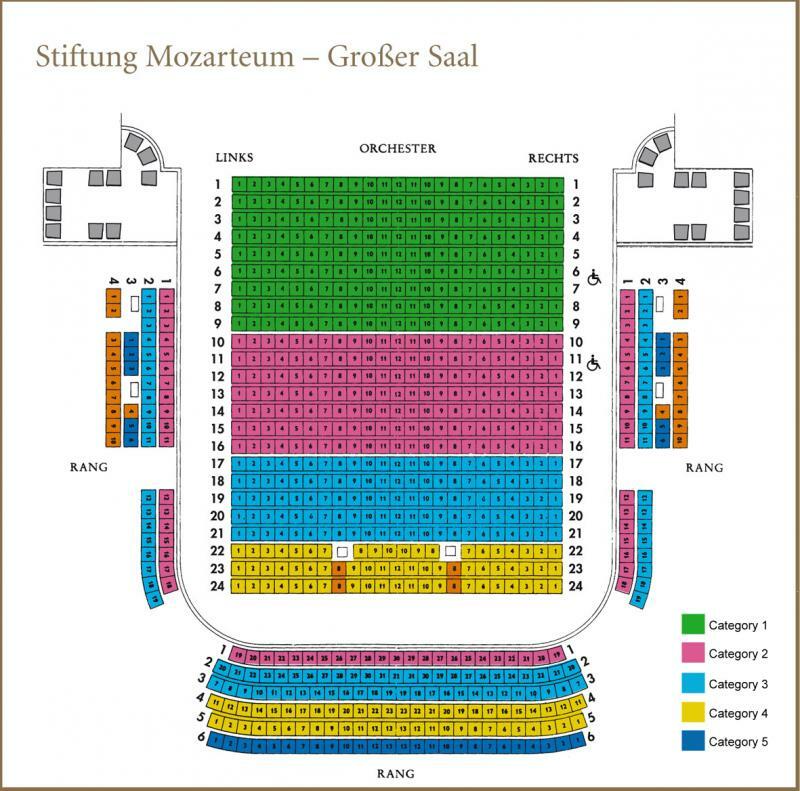 The Mozart Matinees, morning concerts given at the weekends during the Salzburg Festival, were introduced by Bernhard Paumgartner and have in the meantime assumed legendary status. In 1930 the first courses for conducting and musical instruments were held and this initiative later became the International Summer Academy of the Mozarteum. Every year renowned lecturers come together with enthusiastic music students from all over the world to enter a lively artistic dialogue.